A woman who’s been a vegetarian since birth was left feeling ‘sick’ after she was served meat during a recent trip to IKEA. 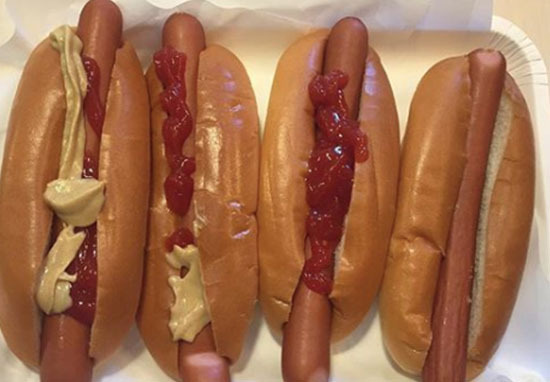 Fern Jackson had never eaten meat in the 22 years of her life, and realised something was wrong immediately after she took a bite of the hotdog she’d been served at the Swedish store. Fern called the manager over, who confirmed she’d been given a pork hotdog. The meal left the 22-year-old feeling ‘sick for days’. I ordered a vegetarian hot dog from the deli area and when it arrived it looked just like the picture that was shown next to it on the menu board. I put some ketchup on and took a bite, but as soon as I did I knew something was not quite right. I told my grandma it didn’t taste right and we called the manager over to have a look. She told me it definitely wasn’t a vegetarian hot dog. They look completely different. A meat hot dog looks like a normal Frankfurter but the vegetarian one is clearly lots of vegetables like peas and sweetcorn compressed together. IKEA apologised for the incident, but Fern has said it’s not good enough and wants reassurance it would never happen again. 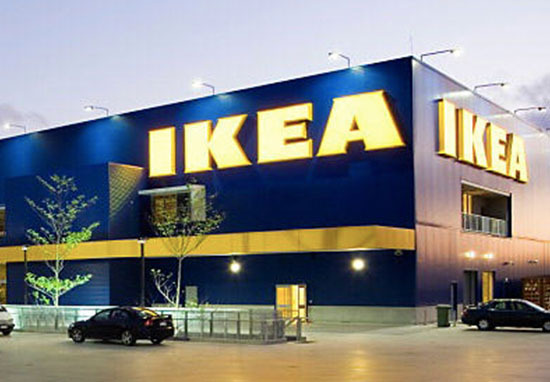 She sent an email to IKEA’s head office, but, at the time of writing, (September 18), she’s received no response. Instead they forwarded Fern’s complaint to the manager of the store she spoke to on the day, who explained all the staff are re-doing their allergen training. I was so angry – it’s the first time meat has passed between my lips in 22 years. I have never eaten meat, fish or even gelatin my entire life. My mum was even vegetarian when she was pregnant with me. Sorry just doesn’t cut it I’m afraid. If it were a Muslim and they had served them pork, that wouldn’t be acceptable – so why is it any different for me? I sent an email to IKEA’s head office about it and they didn’t get back to me. They did forward the email on to the manager at Exeter I had already spoken to, and she said all the staff are re-doing their allergen training, but to me that is just not good enough. I want to know that they’re changing the picture of the vegetarian hot dog on the menu so people don’t get confused. If it’s happened to me, it’s bound to have happened to others elsewhere. My body isn’t used to meat so I think I had a bad reaction. It lasted for about two days. I think it left me pretty mentally shaken as well, I have never liked the idea of eating something that was once living and that has really played on my mind. I’m very angry at the whole situation, it’s been a really bad experience for me. It is of the highest importance that ingredients in the food sold in our Restaurant, Swedish Food Market and Bistro are clearly communicated. We understand that this incident would have been extremely distressing for the customer and we have been in direct contact with them to apologise. We take this matter very seriously and we have reviewed our co-worker training on allergens and dietary preferences as a result. 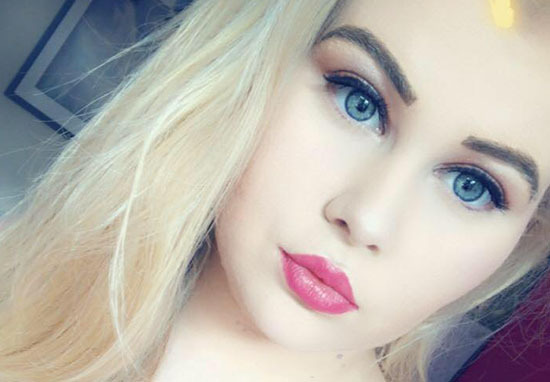 Fern has said she doesn’t want compensation from the company, and has said any money she does receive will be donated to an animal charity.